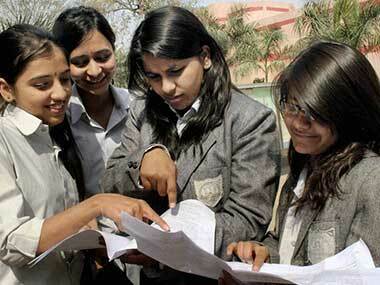 The Board of Intermediate Education Andhra Pradesh (BIEAP) will declare the AP Inter 2019 results on Friday, 12 April. The time for announcement, however, has yet to be confirmed. 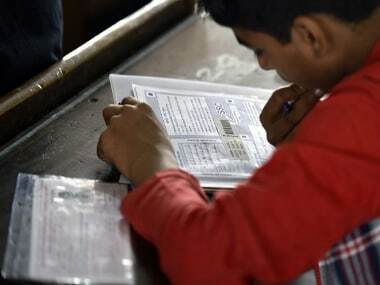 The Bihar School Examination Board (BSEB) is expected to release the Bihar Board Matric result 2019 this week. Candidates who had appeared for the examination can access their Bihar Board 10th Result 2019 at bsebinteredu.in. 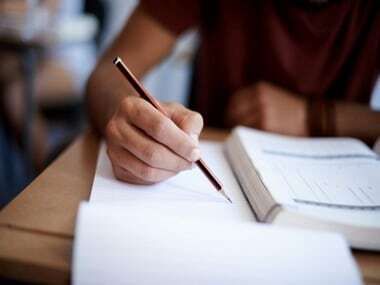 The examination was held from 21 February with the English Paper and ended on 28 February, with the Optional Subject Paper. 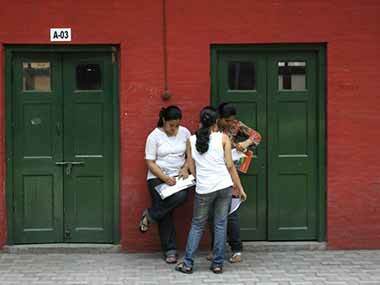 The UP Board had categorized as many as 1,314 examination centres as sensitive, while 448 examination centres had been categorised as hyper-sensitive, according UP education ministry officials. The Bihar Sanskrit Shiksha Board (BSSB) has declared the Class 10 (Madhyama), for 2017 and 2018. 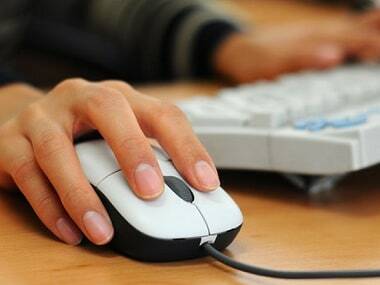 Candidates can check their scores at the official BSSB website bssbpatna.com.